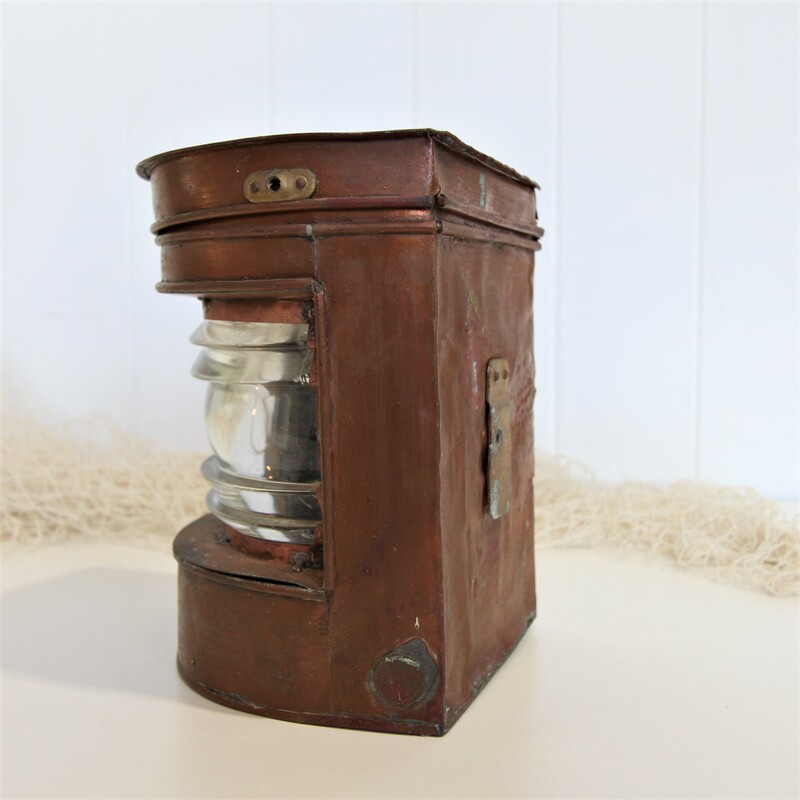 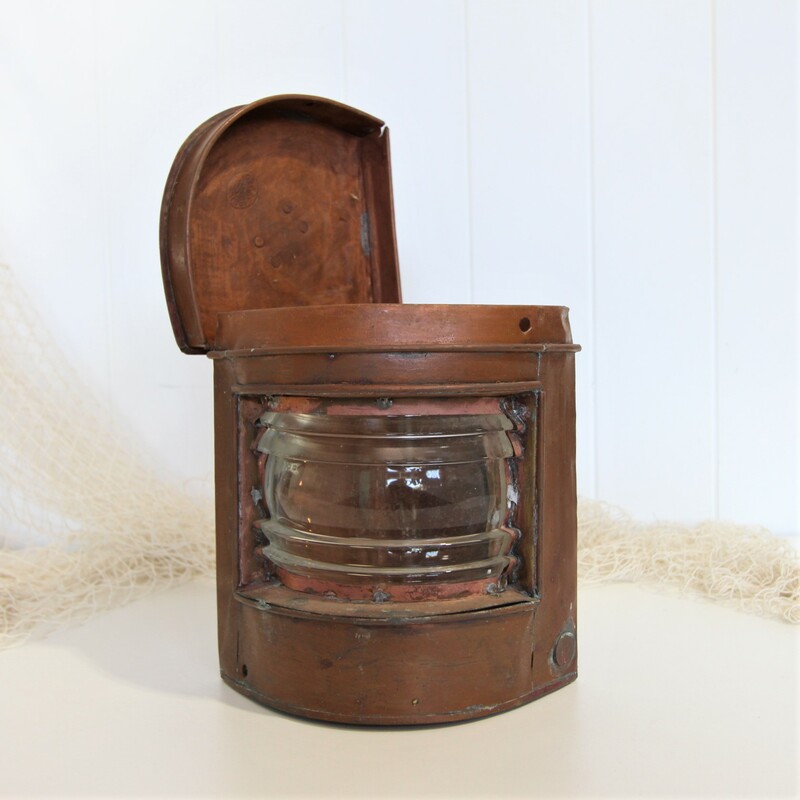 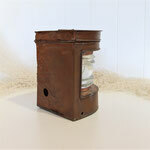 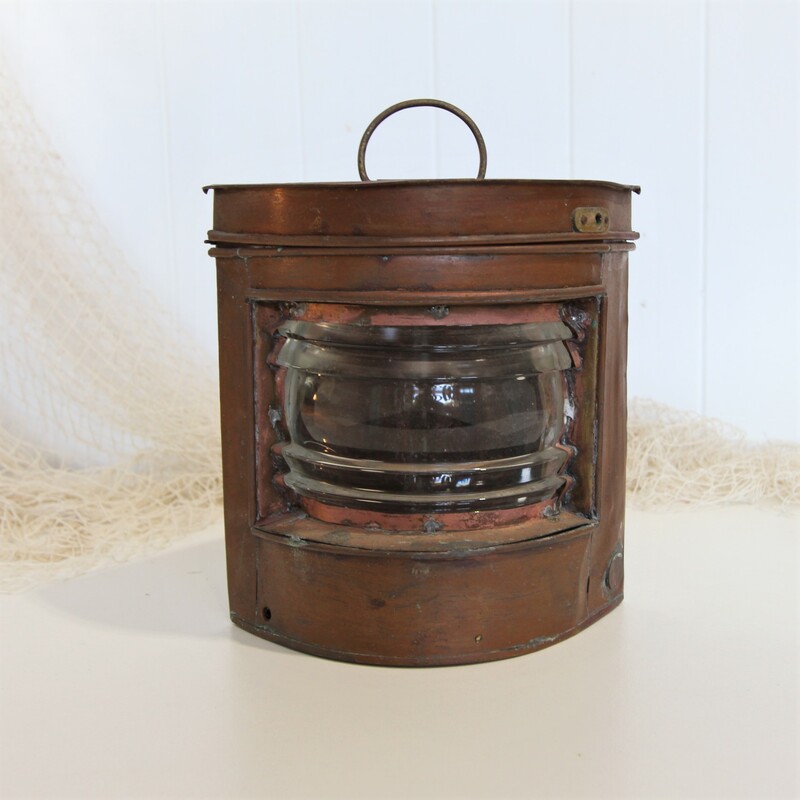 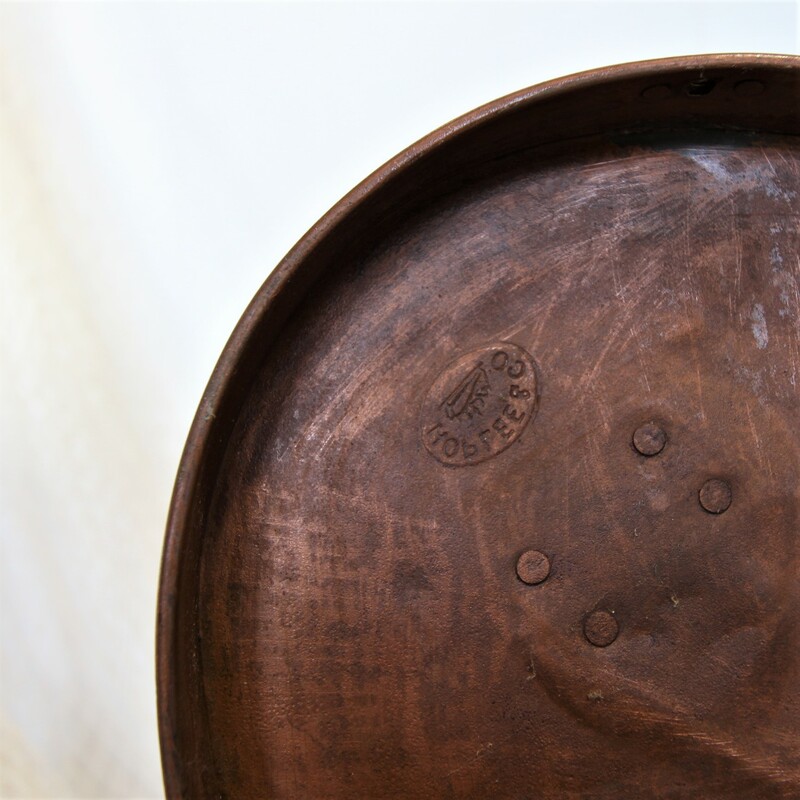 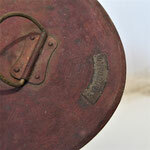 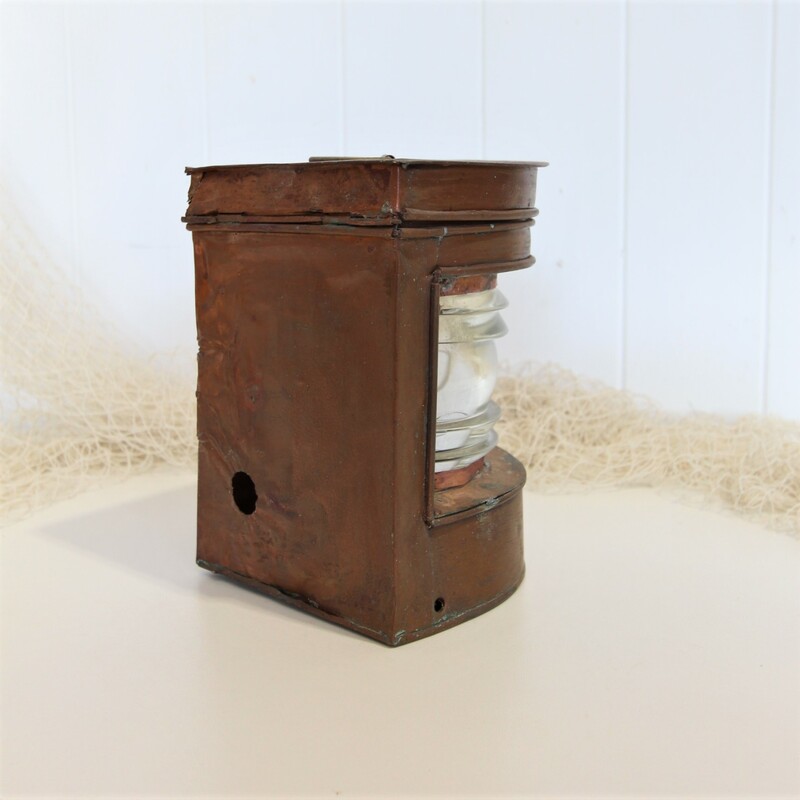 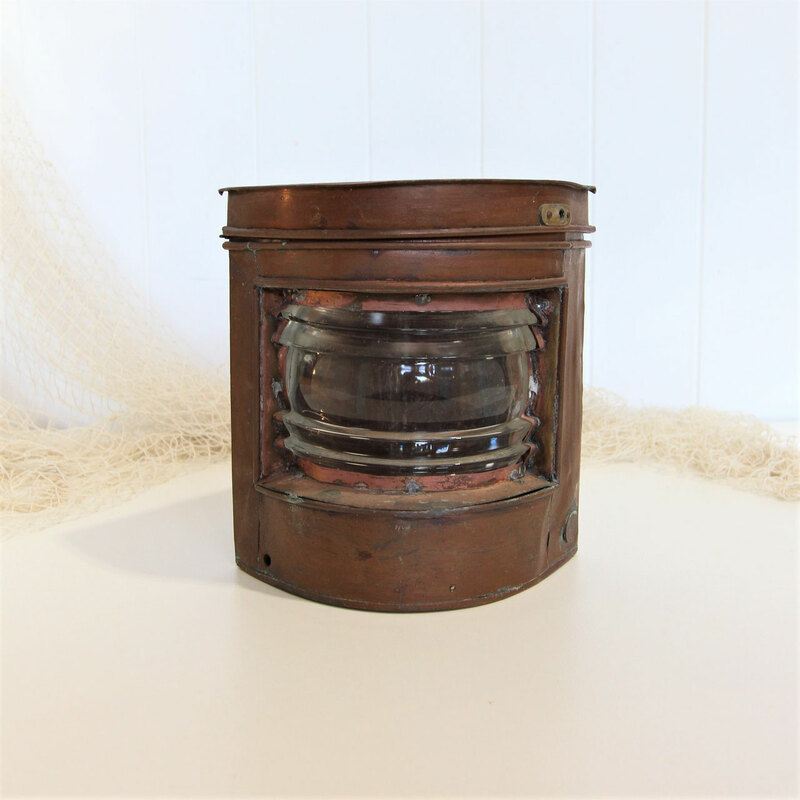 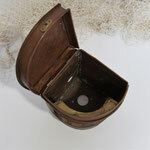 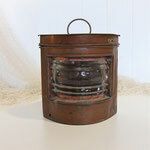 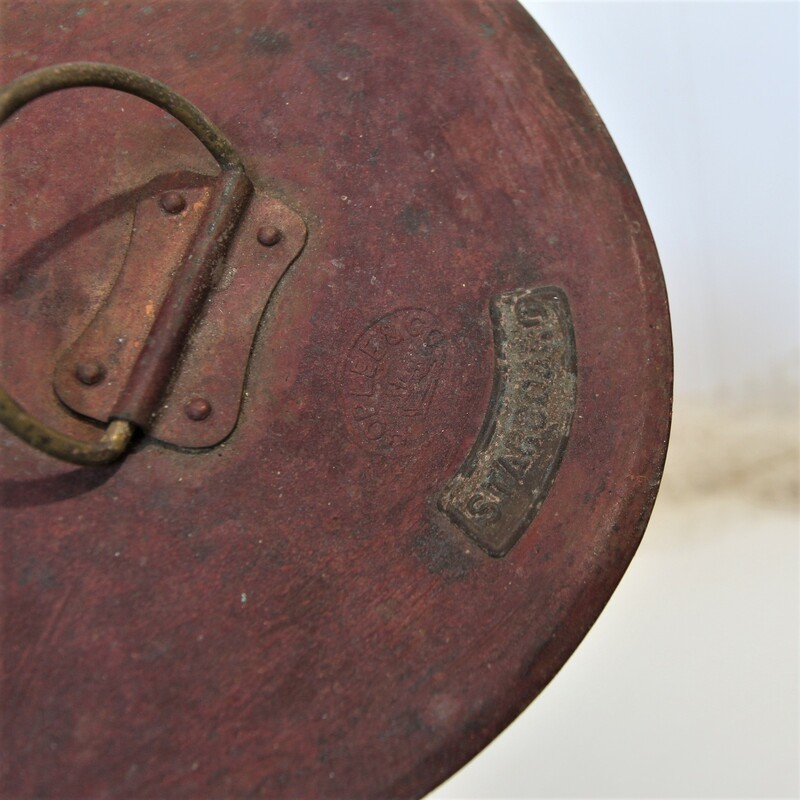 This lovely rustic old starboard lantern has fabulous character. A great piece to add a nautical touch. It would look fantastic on the side board. 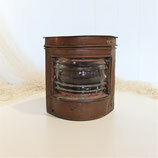 Add a candle or a small battery powered light.